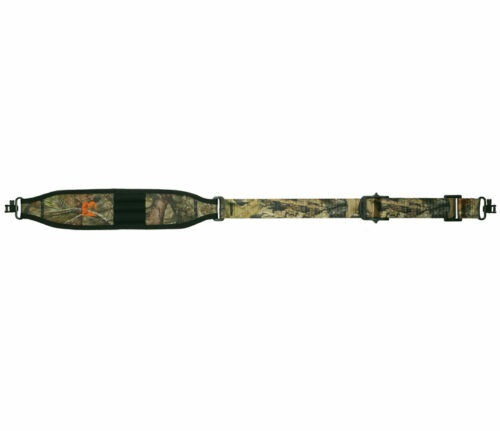 The Chaparral padded nylon rifle slings design is made to fit the contour of your should for comfort. 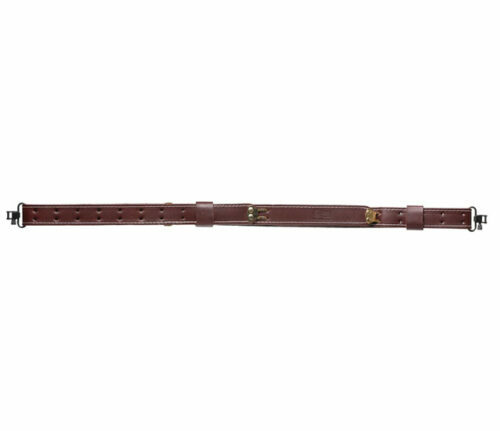 Featuring our exclusive two-finger slider for easy adjustment. 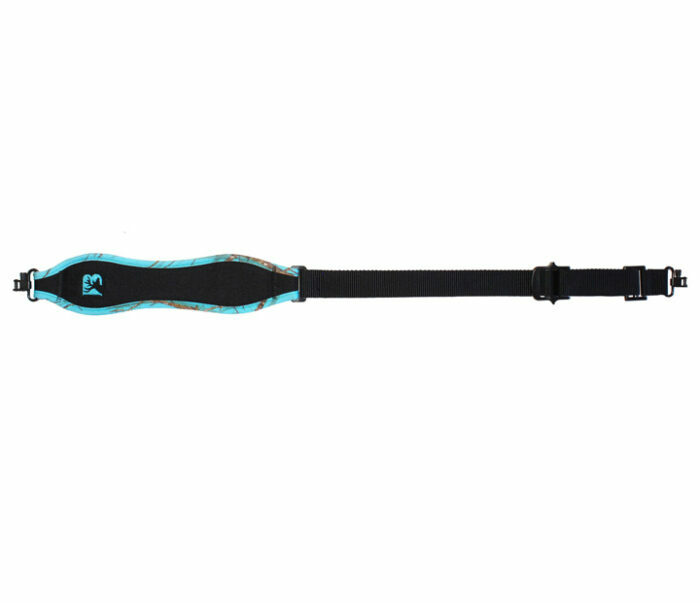 This sling has 1 1/4″ webbing with suede lined shoulder pad. 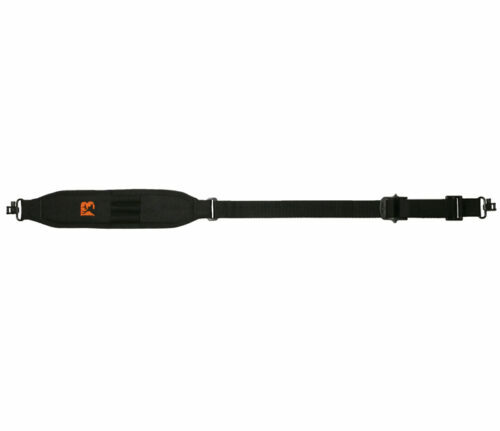 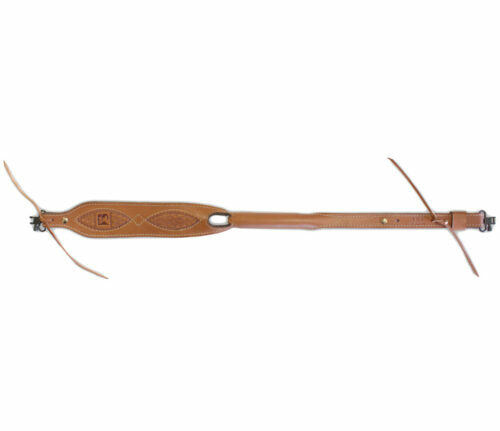 This sling adjusts from 25″ – 38″ long.